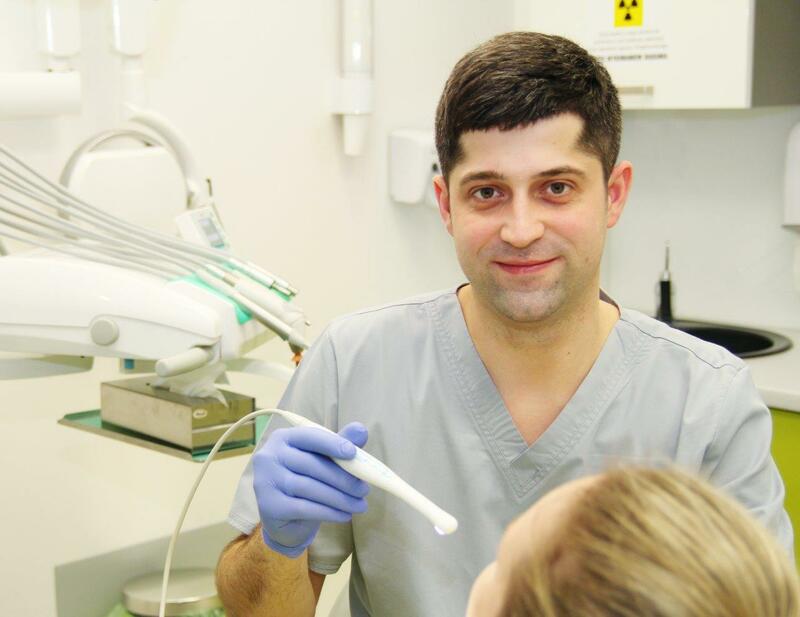 DENTAL IMPLANTS – check DENTIZ STOMATOLOGIA IZDEBSCY Dental Centre in Lublin. 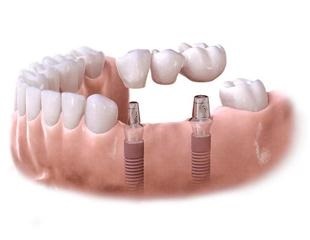 Dental implant surgery is a branch of dentistry that allows patients to enjoy a full and bright smile. 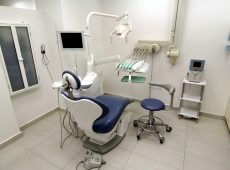 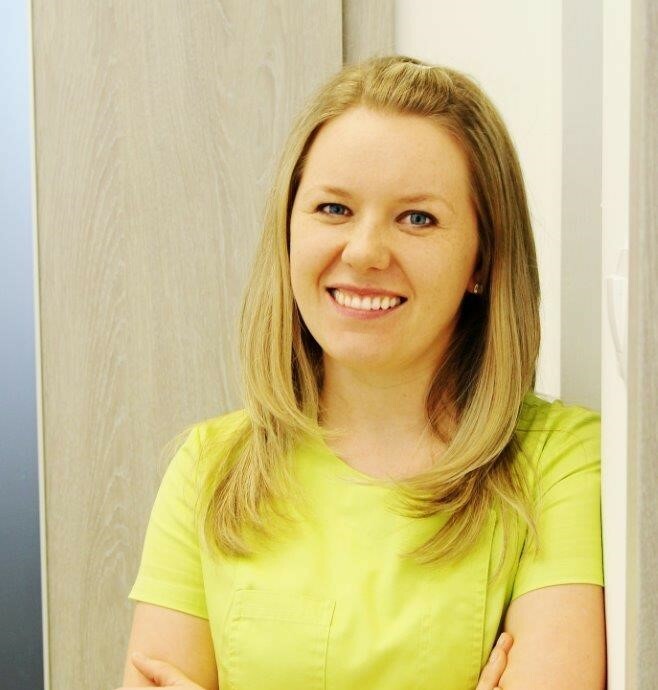 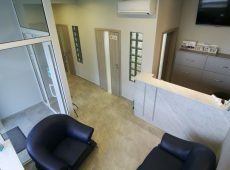 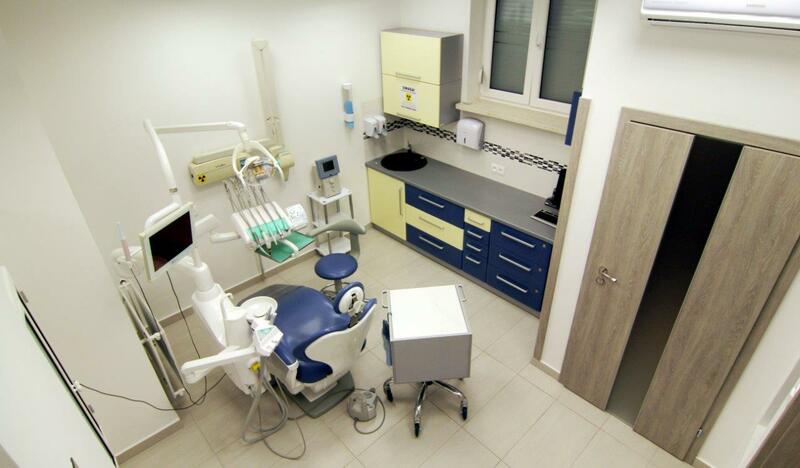 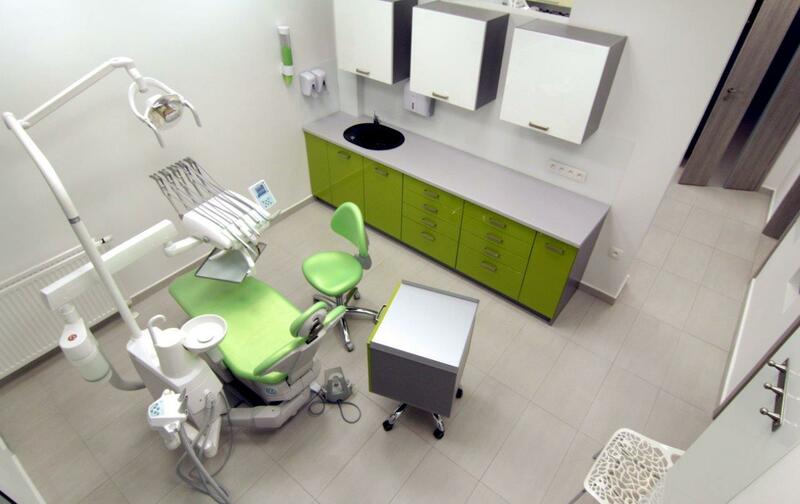 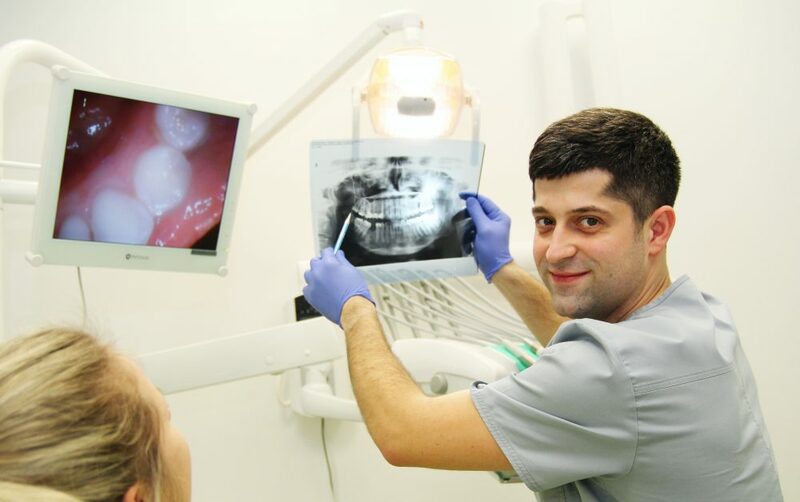 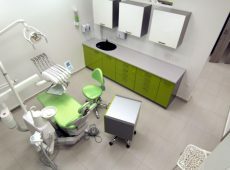 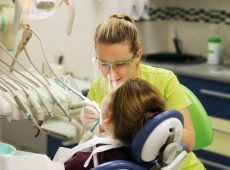 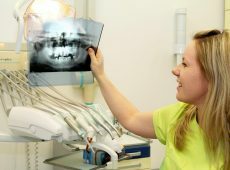 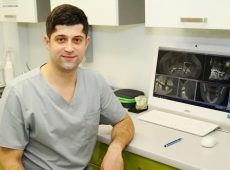 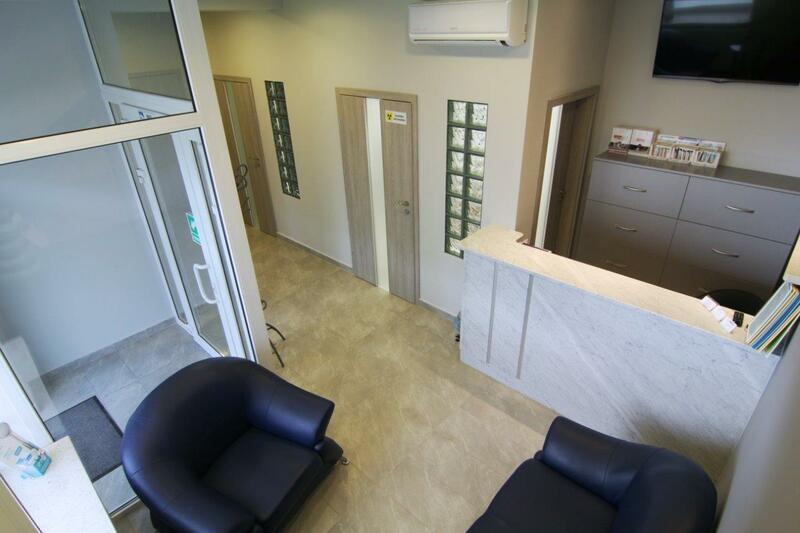 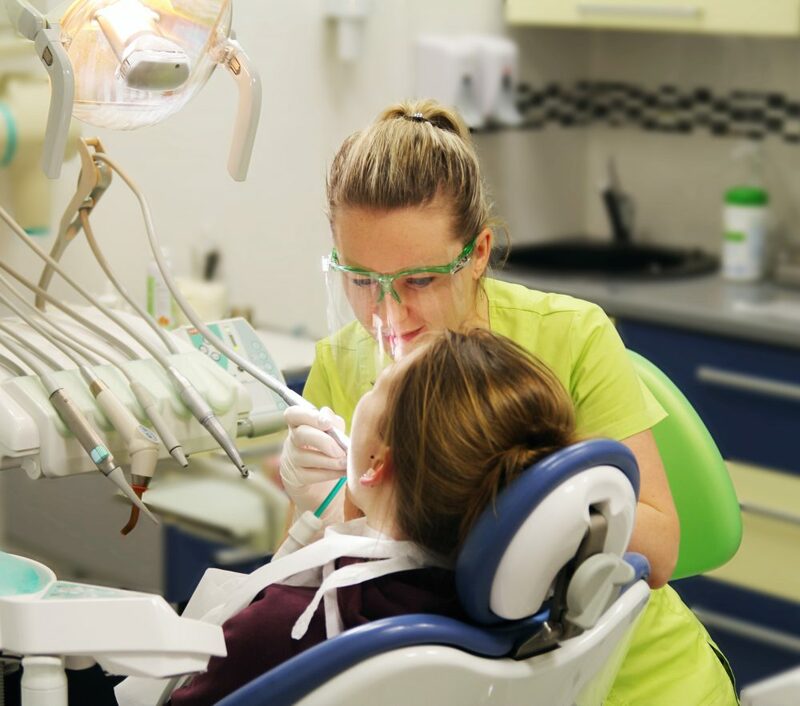 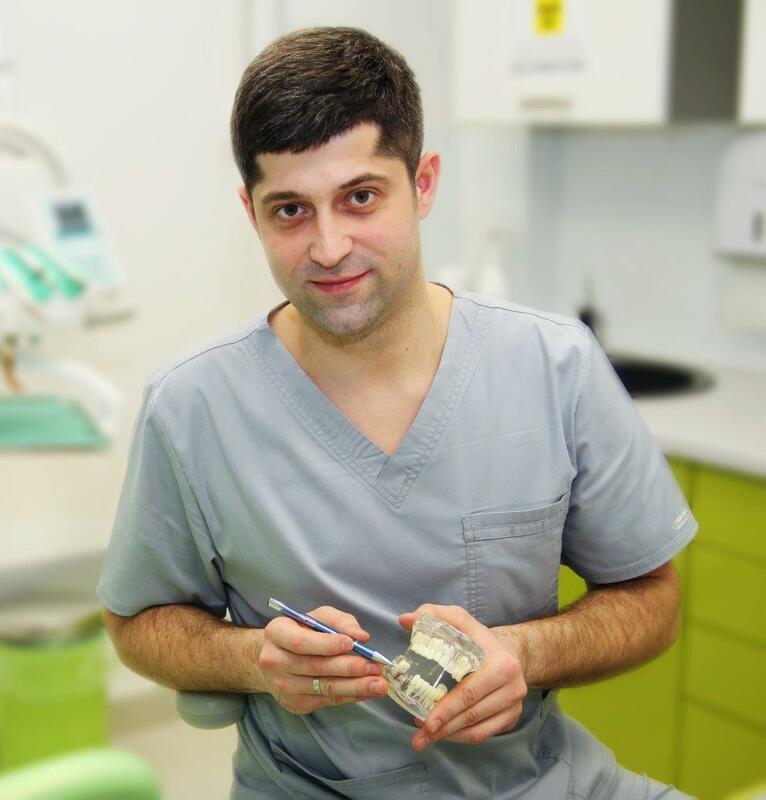 DENTIZ STOMATOLOGIA IZDEBSCY Dental Clinic in Lublin attaches a lot of importance to provide its patients with the highest quality of dental care and services. 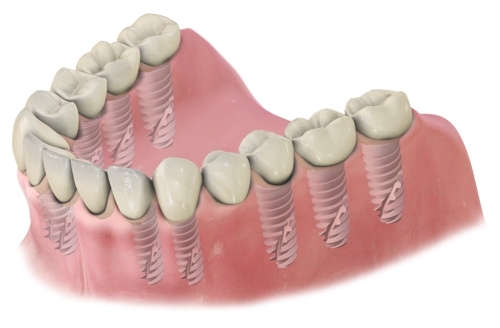 This is why we offer dental implants to patients missing one or more teeth. 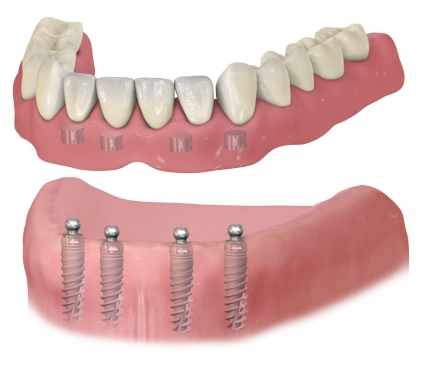 Implants are considered to be best choice especially if the protection of the remaining teeth and the patient’s comfort are taken into account. 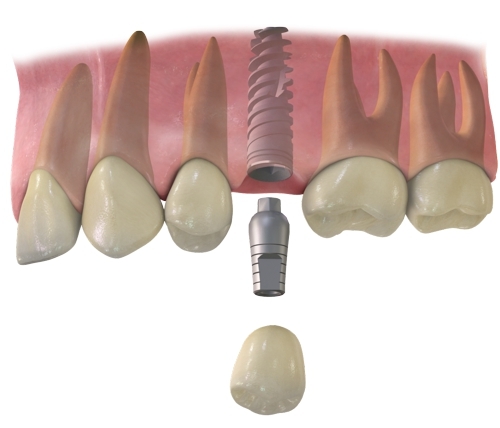 The insertion of dental implants makes it possible to restore a single or multiple teeth using crowns, bridges, or full arch dental implants. 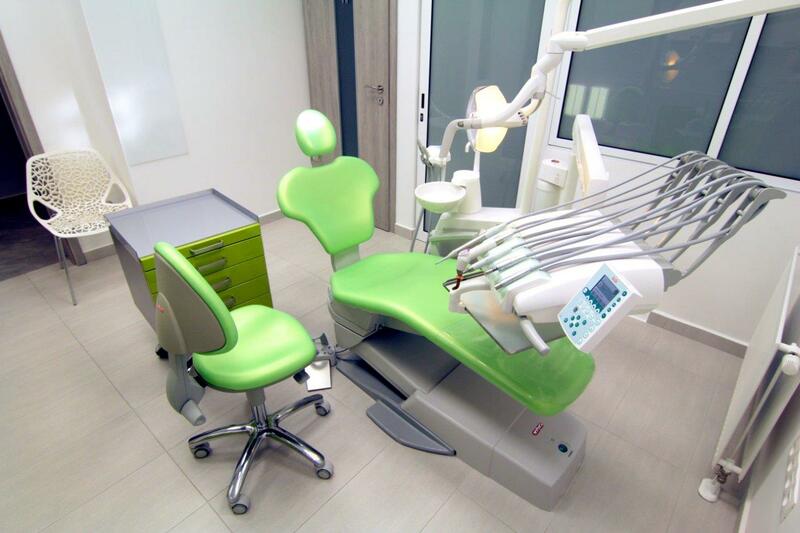 Make an appointment at our DENTIZ STOMATOLOGIA IZDEBSCY Dental Centre in Lublin to discuss your options. 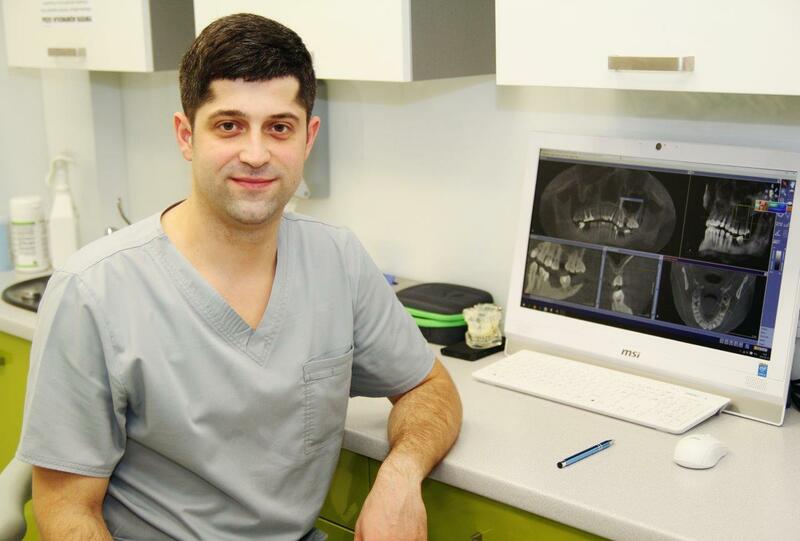 If you are interested, our implant surgeon will be pleased to discuss with you the details of your treatment plan, helping you tom make the right choice. 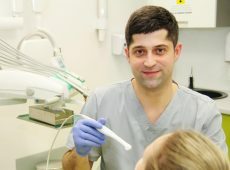 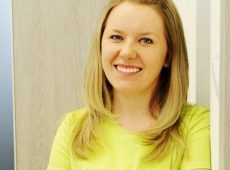 Wśród osób z bezzębiem coraz bardziej popularne stają się tak zwane komfortowe protezy – jest to odpowiednio przystosowana proteza stomatologiczna, utrzymywana na podłożu przy pomocy implantów. 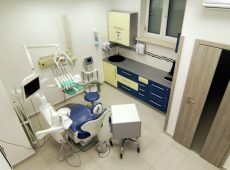 Wystarczy wszczepienie zaledwie kilku implantów, a znika problem źle trzymającej się protezy. 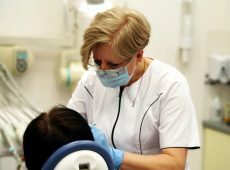 Często istnieje możliwość niemal całkowitej poprawy retencji już użytkowanego uzupełnienia! 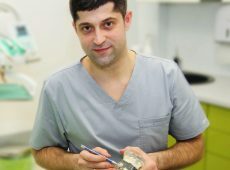 Patients suffering from difficult anatomical conditions who would like to have implants are offered guided bone regeneration procedures, using advanced GBR techniques appropriately adopted for an individual patients. 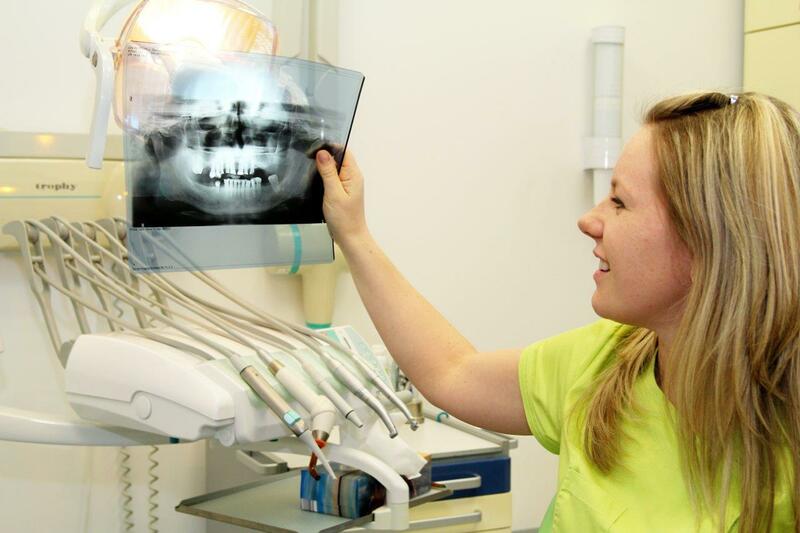 We are also skilled to perform sinus lift procedures (open or closed). 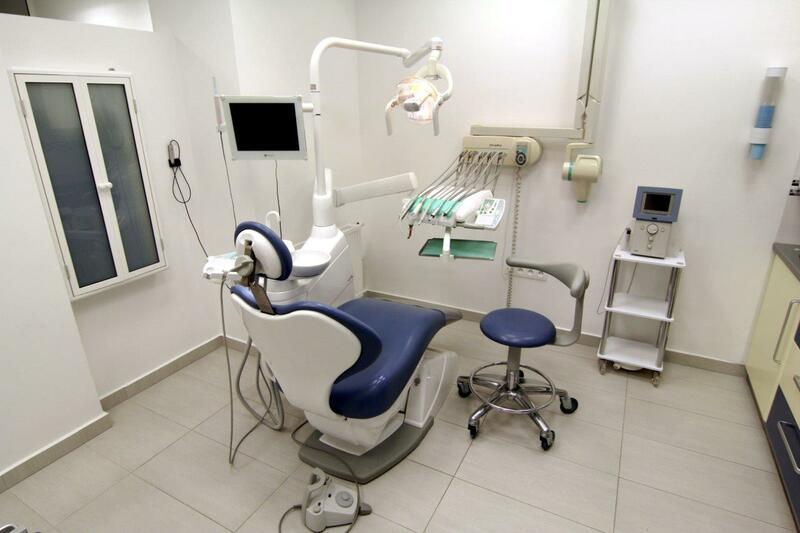 We invite other dental clinics to cooperate with us as concerns implant insertion procedure. 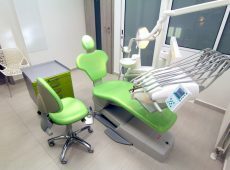 Implantology offers a wide range of possibilities, and all of them at a more and more affordable price.